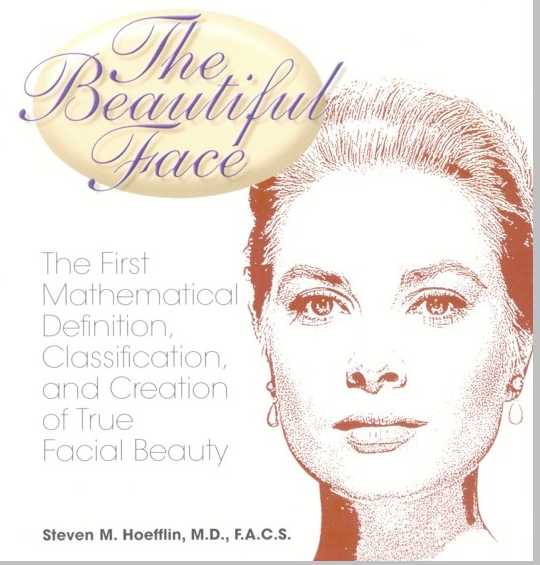 Dr. Steven Hoefflin's "The Beautiful Face": Why does a face age? Before 1990, plastic surgeons believed that the face ages because of sagging loose muscles, ligaments and skin, resulting in the unnatural “pulled” look of early facelift surgery. 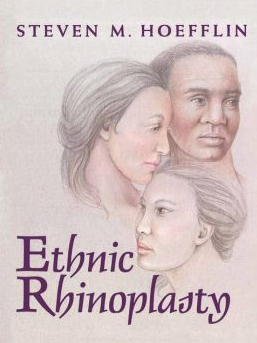 After countless hours of research, Dr. Hoefflin reassessed the causes of facial aging, arriving at some surprising conclusions. As we age, the ligaments of our neck, spine and joints actually tighten, while there is bone loss and thinning of the facial skin. But the true cause of facial aging is the loss of fatty pads in the upper part of the face and around the mouth, which accumulate and drop to the jowl and neck regions. These fatty pads provide the egg-shaped highlights that enhance facial beauty. S = Skin changes caused by exposure to the sun, environmental toxins and heredity, resulting in the loss of its elastic properties. A = Avoluptosis, the progressive loss of facial fat, resulting in facial deflation. G = Groove formation, caused by loss of facial fat and contracting ligaments.